Although many debts can be successfully restructured to avoid having the consumer file for bankruptcy, our Firm is there to assist our clients when bankruptcy is the most strategic option. We work hard to educate our clients on the positive but challenging aspects of a bankruptcy filing. We work with our clients to prepare for and to evaluate the impact that such a filing will have on their lives. We have found that many individuals come to us with misconceptions about the process and the impact that bankruptcy will have on them. 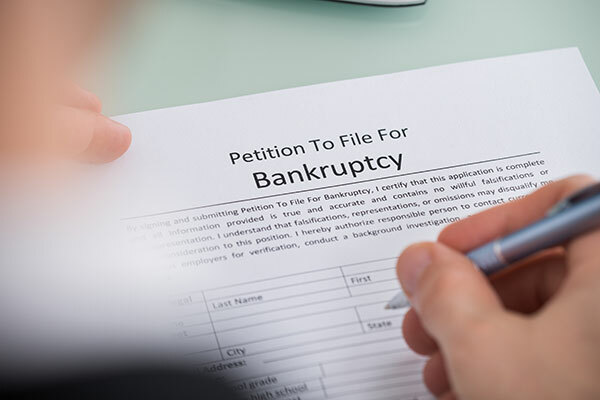 Our Firm can help clients decide the form of bankruptcy that is best for them. We guide our clients through the entire process, including the filing, mandatory creditor’s meeting and court appearances. Call Stein Saks, PLLC for a free consultation and we will tell you what options are available for you.